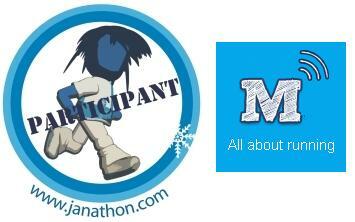 Janathon – Run every day in January. Jantastic – January to March running. 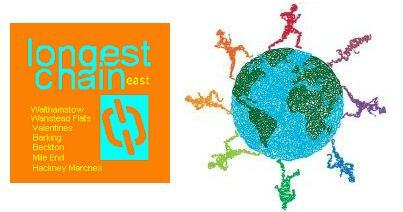 Longest Chain – 7 parkruns in a day. 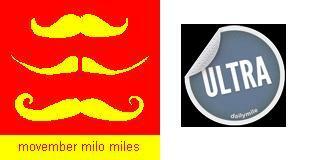 Movember Milo Miles – 30 day Ultra. Sunlight Ultra – 42 miles in 6 1/2 hours.